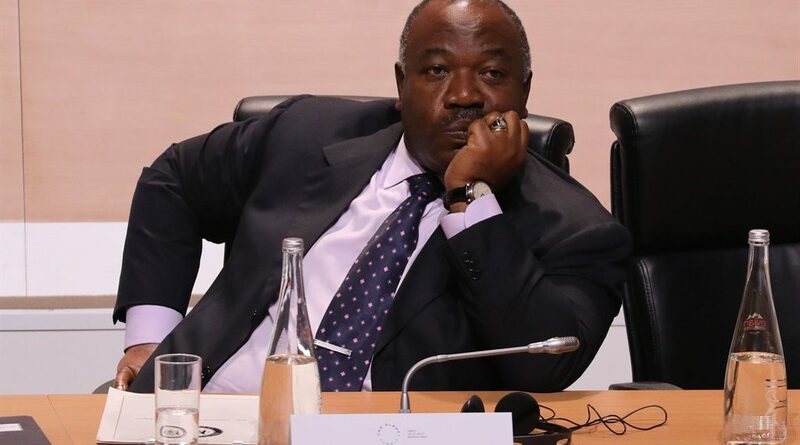 Gabonâ€™s Constitutional Court has intervened in a crisis surrounding hospitalised president Ali Bongo, declaring to a storm of criticism that it had modified the constitution to address his â€œtemporary incapacityâ€. Speculation about Bongoâ€™s future has swollen since the 59-year-old president was taken to hospital in the Saudi capital Riyadh on October 24. After initially saying that Bongo had been admitted for â€œsevere fatigue,â€ his office on Sunday admitted that he had undergone surgery. It said his condition had â€œgreatly improvedâ€ and was â€œrecovering most of his functionsâ€ but gave no details about his illness or when he would return. The president of the Constitutional Court, Marie-Madeleine Mborantsuo, late Wednesday informed reporters that the court had decided to modify the constitution in order to address the scenario of â€œtemporary incapacityâ€ by the head of state. In its first step under this clause, the court authorised Vice President Pierre-Claver Maganga Moussavou to chair a cabinet meeting. Ministers have not gathered since Bongoâ€™s absence, meaning that key decisions have been placed on hold. The court had been asked to intervene by Prime Minister Emmanuel Issoze Ngondet. Opposition figures and civil society groups reacted furiously to the courtâ€™s move, accusing Mborantsuo, a close ally of Bongo and of his father Omar Bongo, who ruled the country for nearly 42 years until his death in 2009 of illegality. The constitution, before its modification by the court, stipulated that only the president had the right to authorise the vice president to organise a cabinet meeting. It also says that if there is a definitive vacation of power, a situation that has to be confirmed by the Court, the speaker of the Senate is named interim president pending the holding of presidential elections within 60 days.